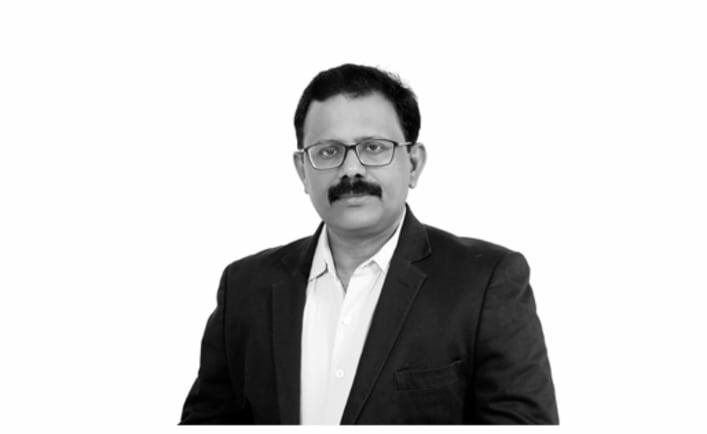 An Electronics & Communications Engineering graduate, Madhava started his career in the Fire and Safety industry, and has held senior positions in India and Middle East with reputed Fire companies for more than twenty years before joining SE Controls in 2011. Madhava joined SE Controls India as General Manager and moved to SE Controls Middle East in Jan 2012. Presently as Director of SE Controls Middle East, responsible and accountable for SE Controls business in the ME region.